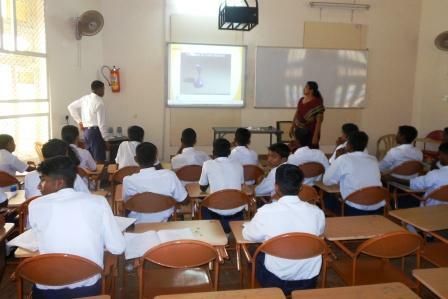 There are 20 well ventilated class rooms. 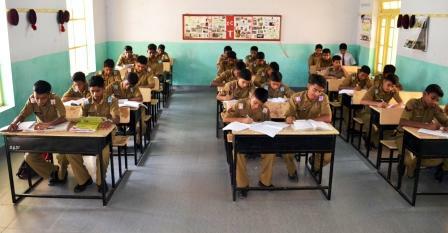 Each class room has a capacity to hold 35 to 40 students. 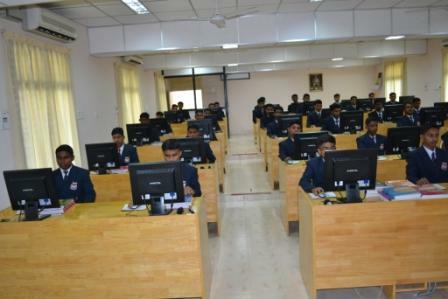 All class rooms are connected on LAN with computer and TV monitors. 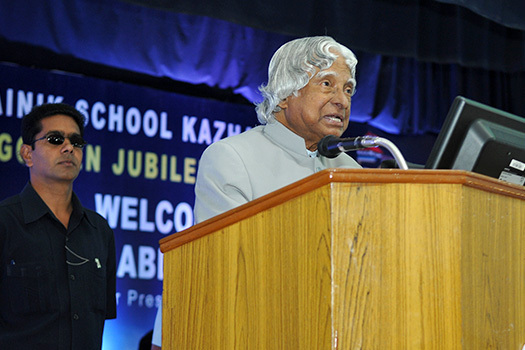 Educational softwares are used by all the teachers to make learning simple, easy and interesting to comprehend. 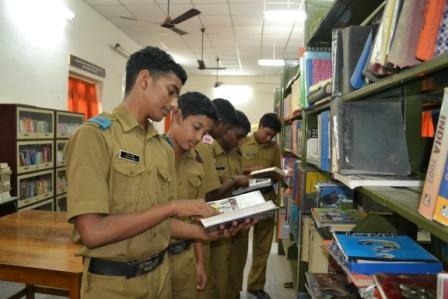 Well equipped laboratories exist in the School for Physics, Chemistry and Biology where the students are encouraged to learn the things practically. 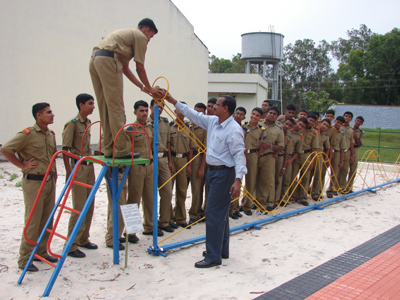 The labs are well planned and adequately equipped. 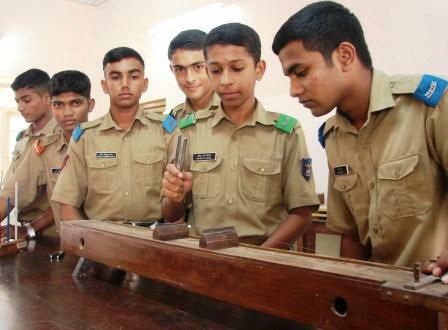 In the Physics lab, scientific atmosphere prevails with a Telescope, instruments like the Sonometer, Meter bridge, Semiconductor, Barometer and Microscopes. 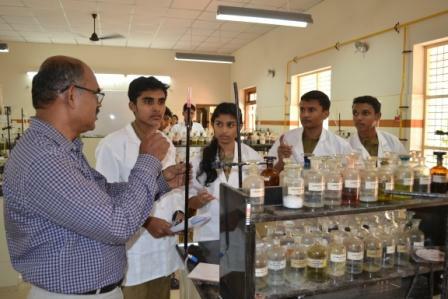 Chemistry Lab adorned with bottles and jars of acids and alkaline and apparatus develops and encourages the young minds for major experiments. 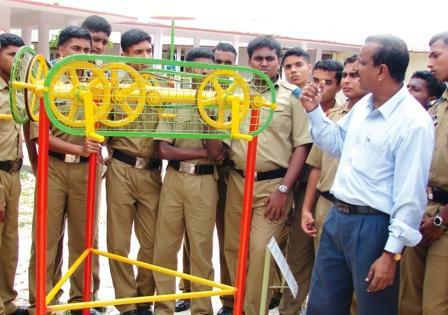 Biology lab equipped with specimens for demonstrations instils curiosity and interests in the young learners. 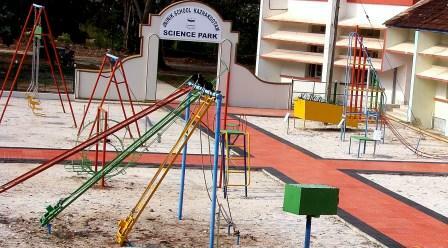 The Science Park established in the year 2009 caters to the inquisitive needs of the students. 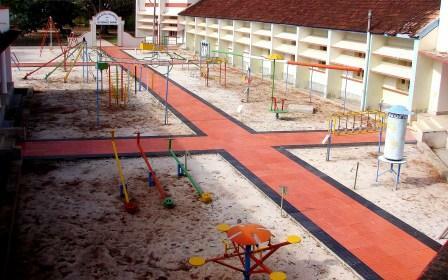 It makes learning fun, easy and simple for all children to comprehend. 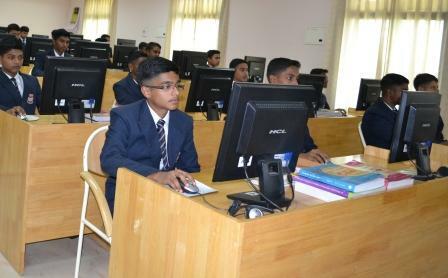 The School has a well-equipped and air conditioned computer lab to impart to the students the Elective subject in Classes XI & XII. 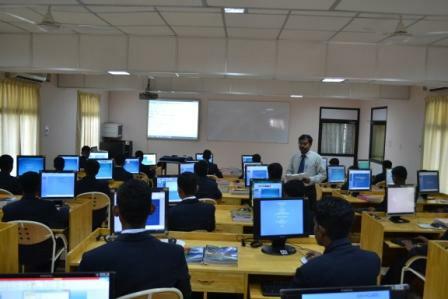 In addition to this there is an other lab to facilitate computer education to the classes upto X. 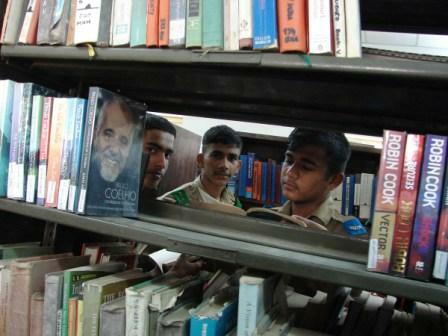 The School has a Language lab to encourage students to speak fluently in English. 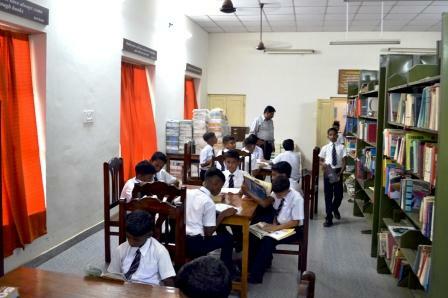 The School has a rich and automated Library with a collection of more than 9,000 books of eminent authors, 60 Magazines and 100 reference CDs. 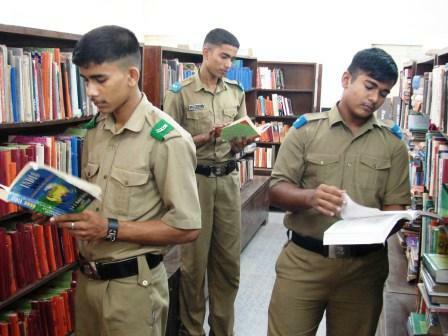 Apart from these a variety of reference books on each subject and periodicals, newspapers and journals are also available. 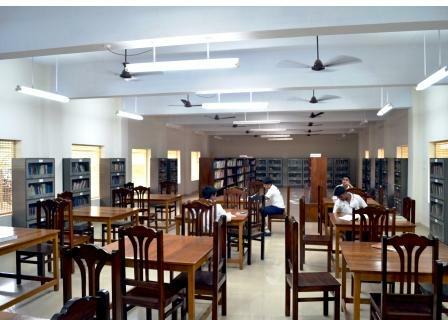 Provisions of a separate reading room and internet facility are also provided. 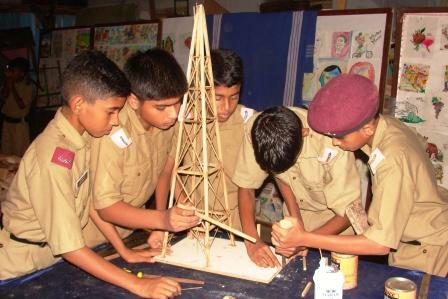 Inorder to develop the students innate talents in Art there is a well equipped Art Room. 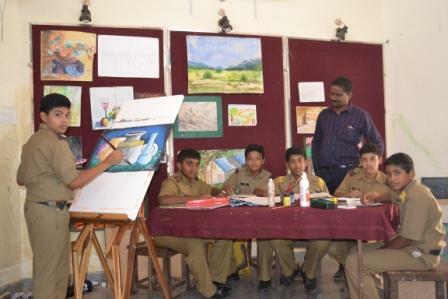 The Cadets are taught the art of fabric painting, glass painting, pencil drawing and crayon painting. 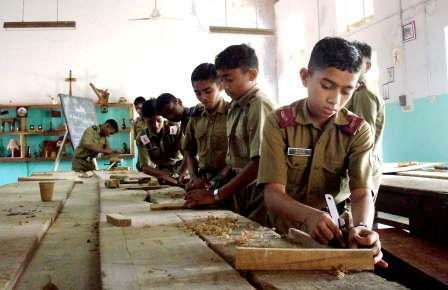 Craft Work Shop. 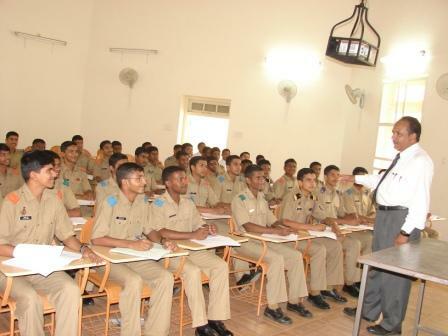 The School has a large Seminar Hall which can accommodate more than 100 Cadets at a time. 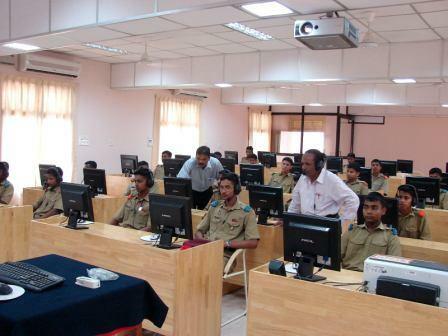 Lectures and Seminars are conducted here with the help of Audio Visual aids like the Inter Active screen, OHP and computer.